McFarlane Toys has posted the product page for their upcoming Destiny 2 – Lord Shaxx 10″ Scale Deluxe Figure. 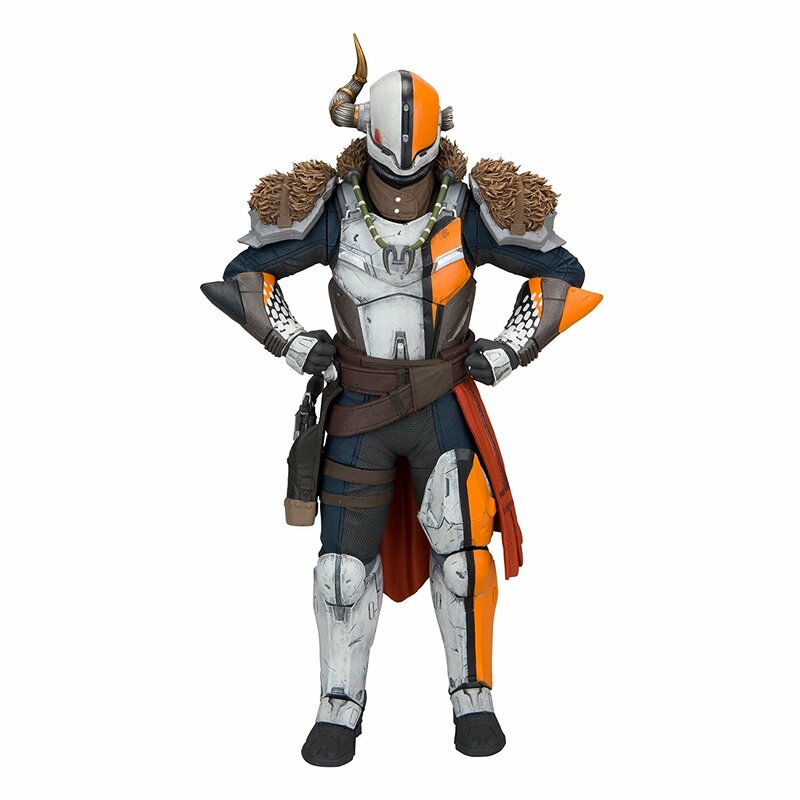 Unlike their articulated Lord Saladin 10″ Scale Figure, it appears as if Lord Shaxx will be a static posed figure with no articulation. Pre-orders are also live via Amazon. The figure is priced at $34.99 with a release slated for October. See the details below and click the banner for the full photo. Lord Shaxx A Hero of the Battle of Twilight Gap and the Crucible Handler, Lord Shaxx is one of the most popular characters in Destiny. &#187; Continue Reading. The post Destiny 2 Lord Shaxx Figure by McFarlane Toys appeared first on The Toyark - News.